We haven’t been hearing much about Samsung’s ill-fated Galaxy Note 7 hardware lately, but it appears that after an internal investigation into the device, Samsung is likely to reveal all of its findings next week, on January 23rd. The phablet may have launched to celebration, with the South Korean company expecting big things from the even bigger device, but as we now know, that celebration didn’t last long due to a highly-publicized set of explosions and incidents, which ultimately ended up in Samsung recalling the device twice, and ultimately discontinuing it. 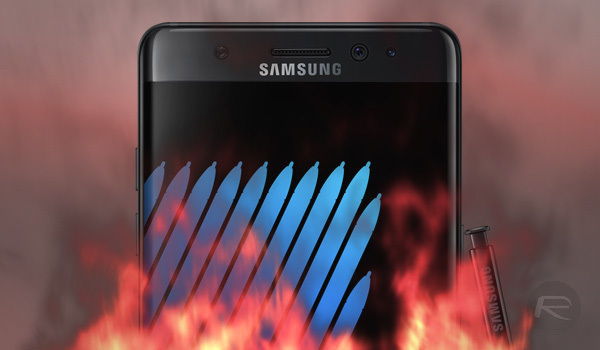 After attempting to fire fight the situation and assure the general public that the Note 7 hardware was safe, Samsung finally took the extremely difficult decision to entirely discontinue the production and sale of the device almost three months ago. That meant that the company would cease all manufacturing of the hardware, with retailers and carriers also removing the product from sale. Of course, the prevention of sale doesn’t automatically mean that those who already owned the hardware would stop using it, and it certainly doesn’t mean that the secondary sales market for these types of devices would stop. And while the circulation of these devices have reduced a lot now, they are still not 100% retuned or not in use as yet. And now according to the source of this news, Samsung officials not only feel like they have a better understanding of what has actually occurred and why the problems happened, but also feel confident of delivering that to an open, and highly judgmental market. Of course, from Samsung’s perspective, it’s also important to provide consumers with the full transparent truth in order to start rebuilding trust in the company and its products. After all we’re nearing the imminent announcement of the Galaxy S8, though it remains to be seen if Samsung deems it feasible to release a new phablet under Note branding later this year. A report at the start of this month had also revealed that Samsung could look to reveal all its findings with regards to the Galaxy Note 7 debacle sometime in this month. This latest intimation further substantiates this development, as Android and Samsung fans curiously look on. 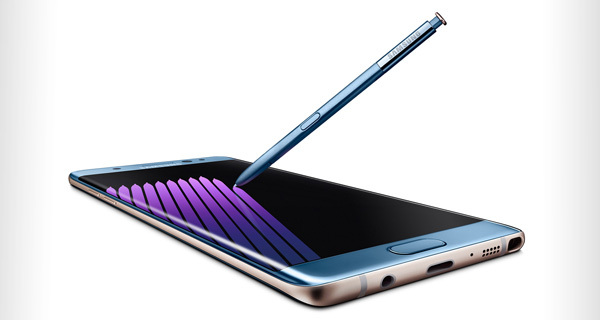 Samsung may still be reeling from the upset and business damage caused by the events surrounding the Note 7, but that doesn’t appear to have dampened the businesses expectations for future performance. With the Galaxy S8 being the next flagship on Samsung’s agenda, the South Korean firm has set itself a target of trying to shift 60 million units before the close of 2017, which is all part of its plans to eclipse any previous sales records. Let’s hope the Galaxy S8 is as beautiful as the speculation suggests. Is This Our First Clear Look At Samsung Galaxy S8? They will blame someone other than themselves I’m sure. It’s already being reported that the problem is the battery.